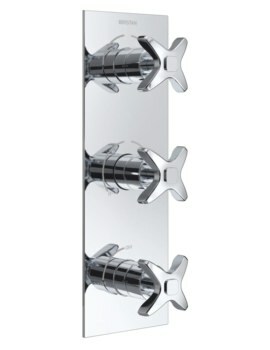 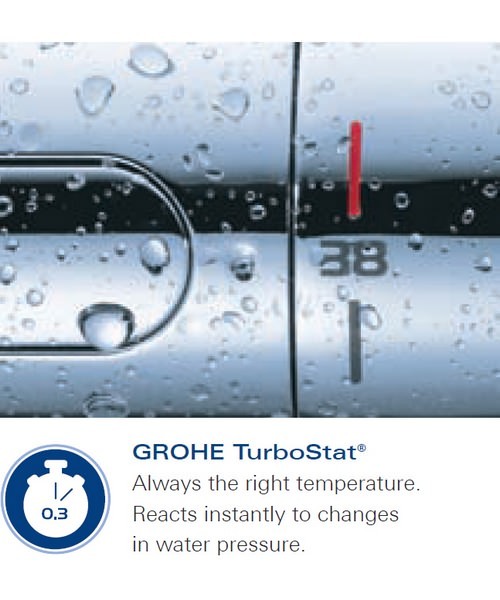 Refreshingly revitalise your showering moments with this designer Bath Shower Mixer Valve from the trendy Atrio range of the reputed bathroom products brand Grohe Spa. 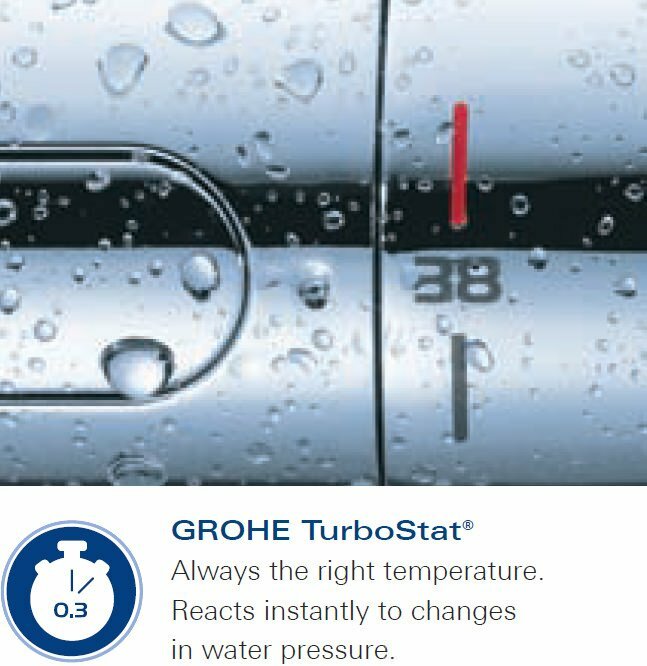 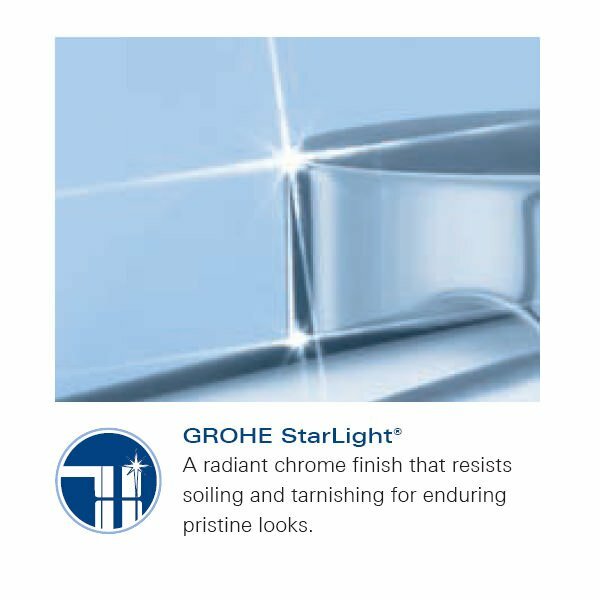 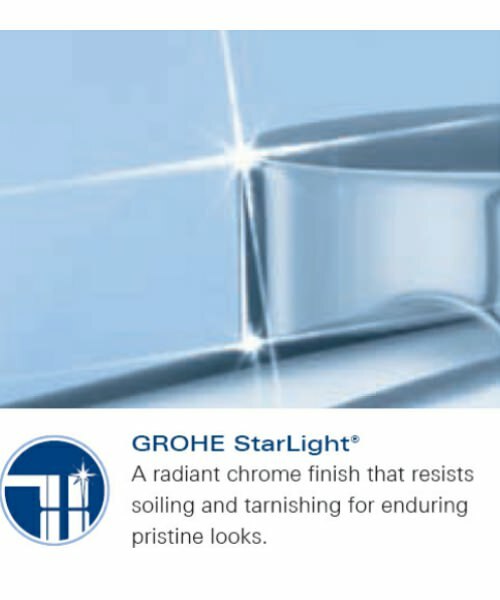 The Grohe SafeSTop Plus feature protects your family against scalding. 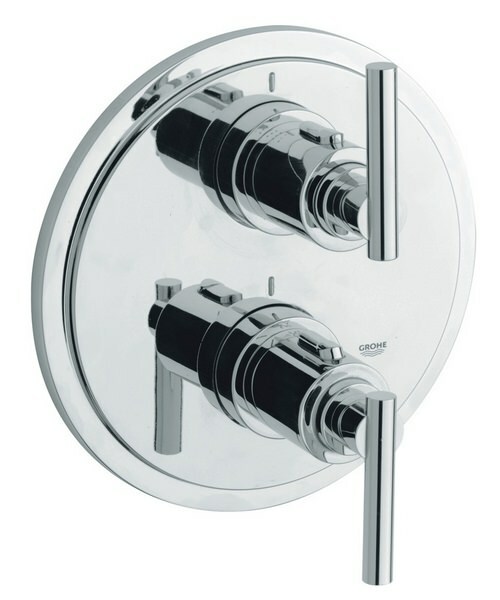 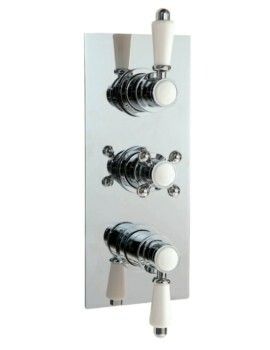 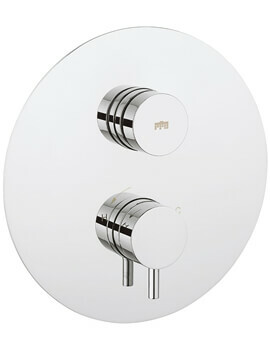 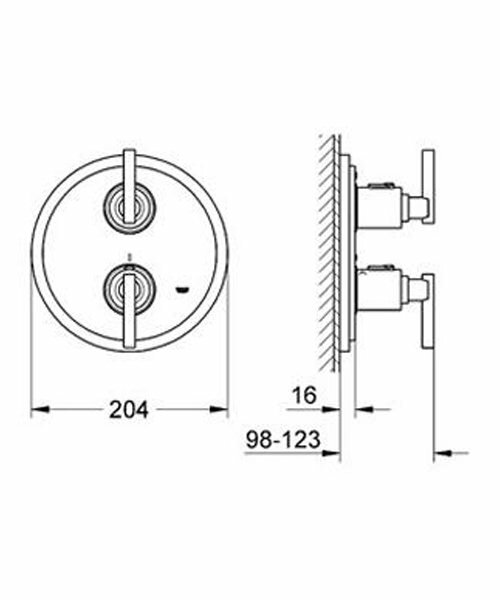 Fitted with a designer Jota handle, this bath shower mixer valve comes with an integrated 2-way diverter. 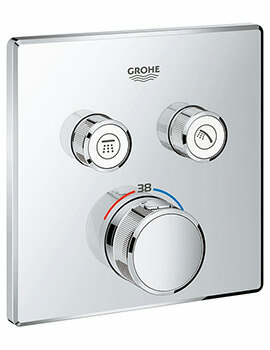 Grohe Spa provides a 5 year warranty on this bath shower mixer valve and Aqva Bathrooms sell it at a pocket-friendly price.